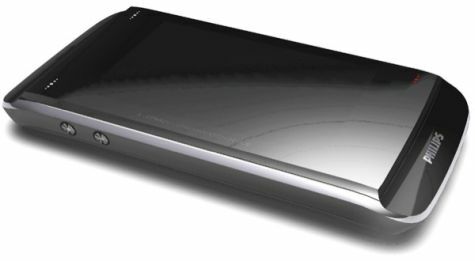 Philips Full Touchscreen Xenium X-Connect Phone On Its Way? Don’t fret, as we’re not dealing with a launch, nor with a proper rumour. Instead we’re checking out a product rendering of the Philips Xenium X-Connect that looks pretty plausible and comes with a decent, if not too good lists of specs. The bad news? No Xenium phones for European and American users sadly.